PowerPDF Advanced . Software from Nuance from Ireland and UK. 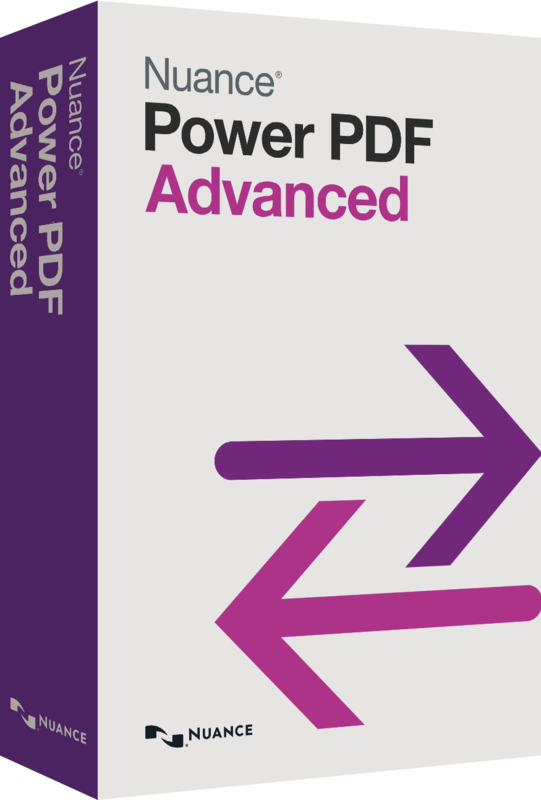 Software from Nuance - PowerPDF Advanced . Nuance Communications is an American multinational computer software corporation that has deleloped a number of software applications. Its headquartered are in Burlington and the company provides speech and imaging applications, including .PowerPDF Advanced .